List Rules Vote up the best mashups of Bob's Burgers and other awesome television shows and films. 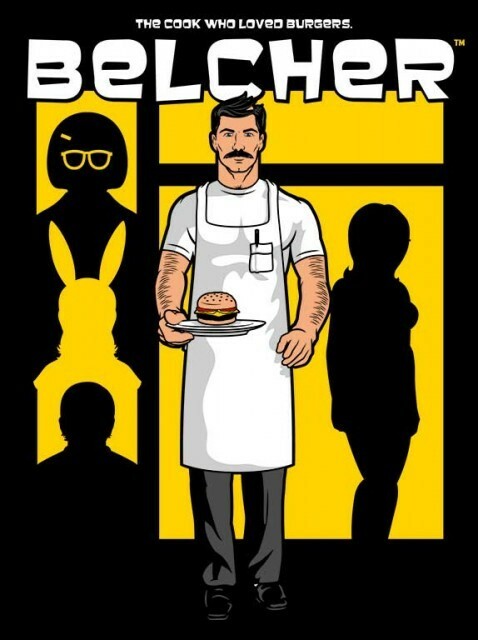 You know you've hit the big-time in the world of entertainment when the internet starts making pop culture mashups of you, and that's the level of awesomeness that has been achieved by Bob's Burgers. Below you will witness the greatest Bob's Burgers pop culture mashups on the interwebs. From "Breaking Bob" to "Game of Burgers," this is the Bob's Burgers mashup list you've been looking for. Now hurry up and order some burgers from GrubHub and start another Bob's Burger's marathon on Netflix, would you!